People are constantly looking for ways to make money. Even people with full-time jobs would like to make a little extra money so that they can put it towards their retirement account or towards a vacation. Many people think that the quickest way to make money is to look for a part-time job. But what if you don’t want to commit to another job? What if you want something more flexible? Did you know that it is possible to make money in your own backyard, so to speak? 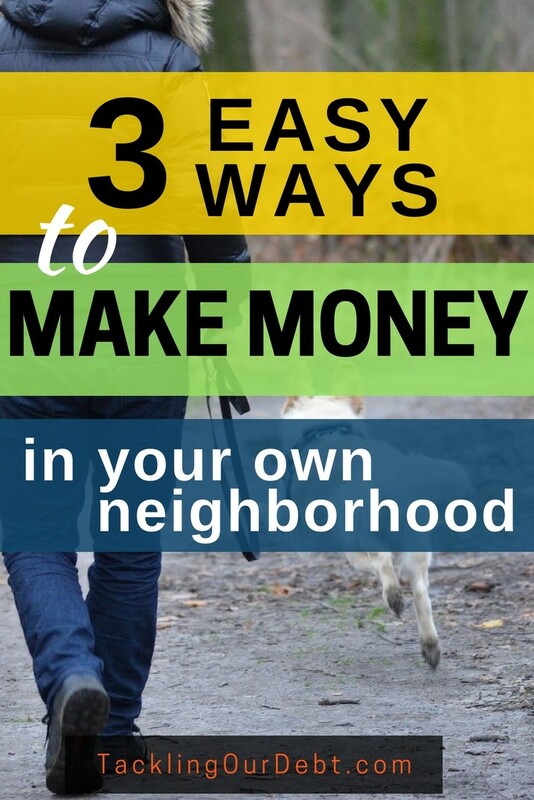 Okay maybe not in your own backyard, but what about making money in your own neighborhood? People lead very busy lives and the last thing they want to do after a hard week is things around the house. This is where you come in. Offer to mow your neighbor’s lawns in the summer and shovel the snow on their driveway and sidewalk in the winter. You probably already own the tools that you will need such as a lawn mower and a snow shovel or snow blower. Create a list of services and prices and print up some posters on your computer that you can leave on all of your neighbor’s front doors. You can offer one time prices for each service and you can also offer seasonal prices. For example you could offer to mow their lawn every week for 4 months for $640.00. I would ask them to sign an agreement that states how often you will mow their lawn and for how much. I would also ask for a deposit upfront. 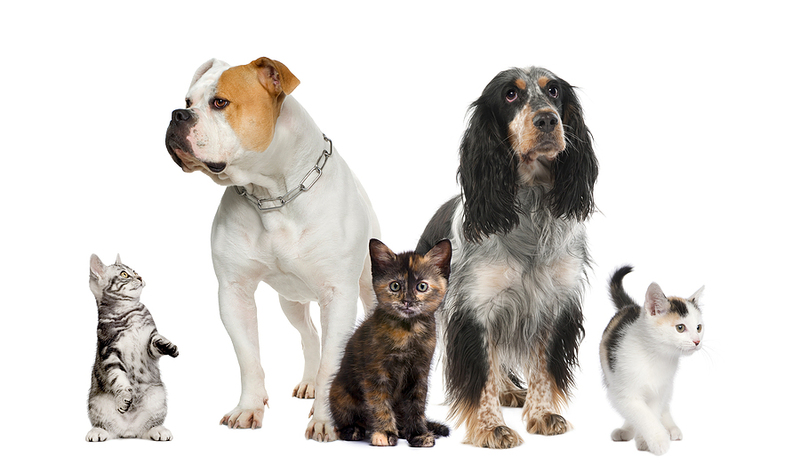 If you enjoy dogs and cats, and work well with them, why not consider starting a pet sitting service? Let your neighbors know that you are available before and after you go to your full-time job to drop by and look after their pets. We have 2 cats and I know that every time we think about taking a vacation the first thing I worry about is who will look after our cats. I use to ask a friend but sometimes that isn’t convenient for them. Instead it would be great to find someone close to home that runs a pet sitting service that I could rely on. How many times have you driven past a neighbor’s house and their garage door is open and you can see that it is jam packed to the ceiling with stuff? Is it because they are a hoarder or is it because they simply do not have the time or the skills to organize their stuff? If you find that sorting through and organizing stuff is one of your skills then why not offer to clean out their garage for them? It may take you an afternoon or it may take you an entire weekend. Again, send out flyers in your neighborhood and let people know that you offer that service and that you can drop by and give them a quote based on how much stuff they have. 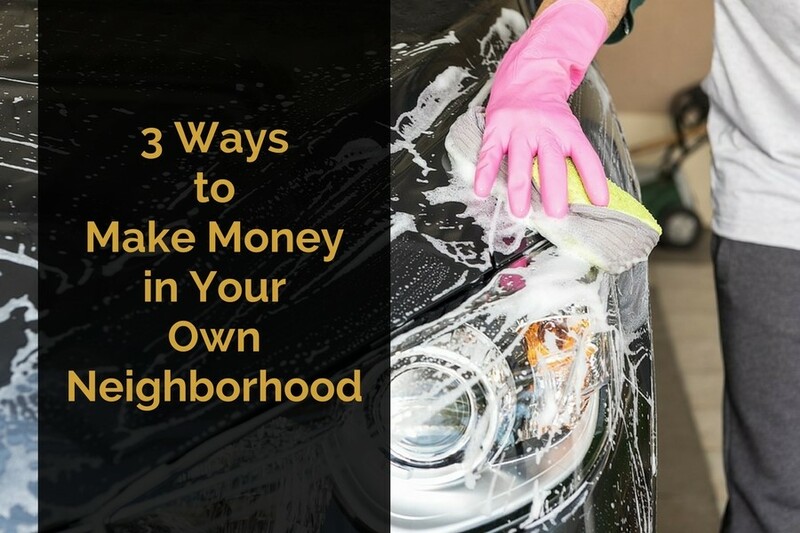 So if you are looking for ways to make some money in your spare time, on your own terms, take a look around your neighborhood and see who could use your help. And, after a job well done, always make sure to ask people for referrals and references.